We mill timber cladding and offer unrivalled quality, expertise and customer service. 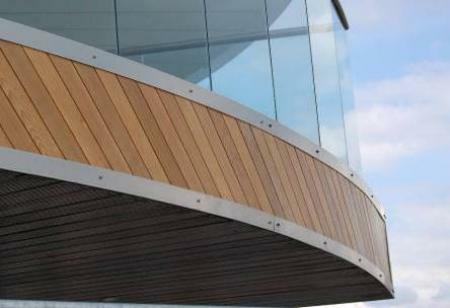 Buy direct from the mill for exceptional Timber Cladding prices. We are specialists in the milling of high quality timber cladding and decking, we have many years of industry experience. Our prices are always very competitive. 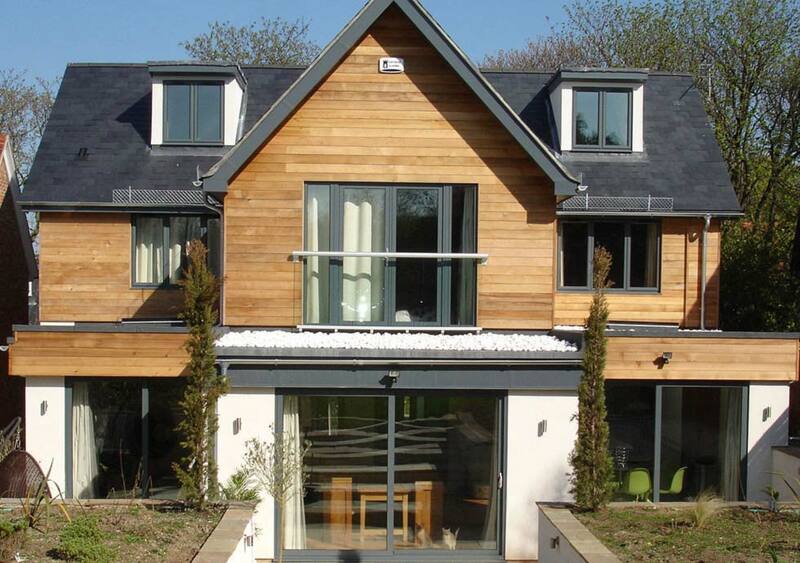 We are able to offer the clearest grade timber and offer lower grades showing more natural defects if budget demands. We offer unrivalled quality, expertise and customer service, giving advice and guidance if required. We also deliver on time to any location throughout the UK. As well as supplying a diverse range of standard products, we also mill non standard, treated cladding and decking profiles. We can make cutters to customer drawings or match an a sample. 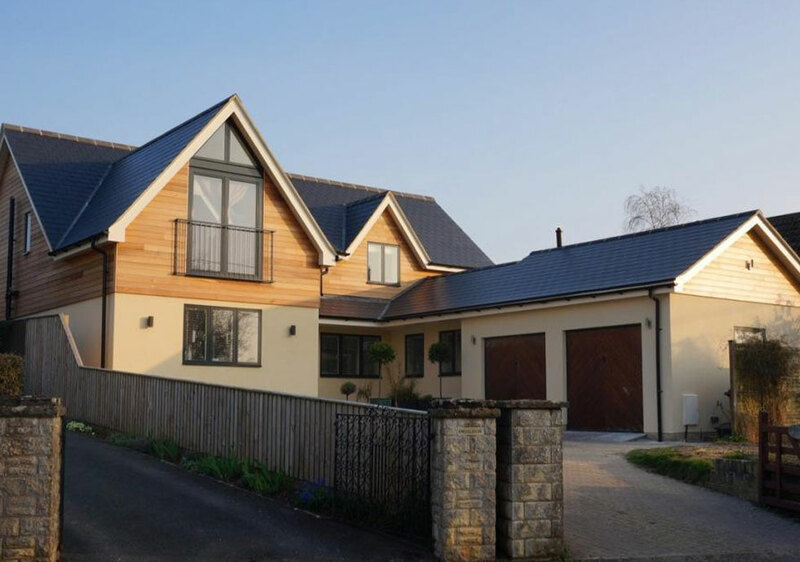 Often customers mix wide and narrow cladding profiles which can look particularly attractive and can add interest to a large wall (please visit our timber cladding case study page for examples of this). We take pride in our work, and we care about the environment. 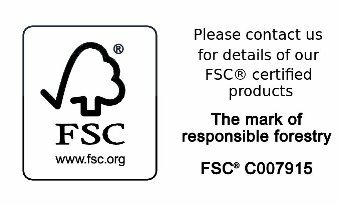 All of our timber is legally and is sustainably sourced, we are both FSC® and PEFC certified. We do not mill any logs from tropical Forests. 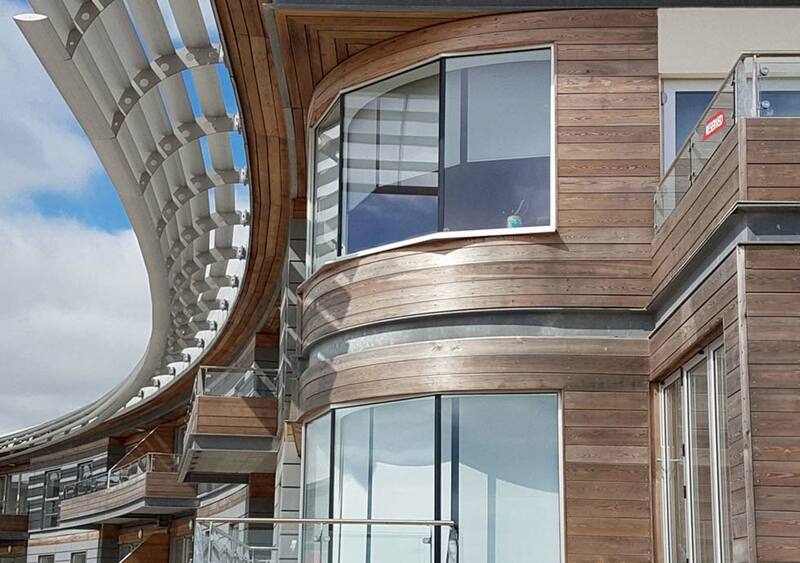 Timber is milled to order and delivered directly to site ensuring the cladding is fresh and ready to instal. Quality Products Direct from the Mill. Because we mill our own timber we can take extra care to ensure the finished cladding is to grade. 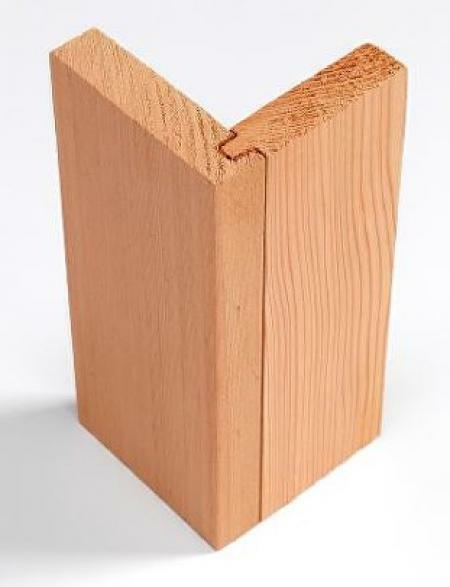 We refine the grade by removing split pieces or any boards with unacceptable defects. 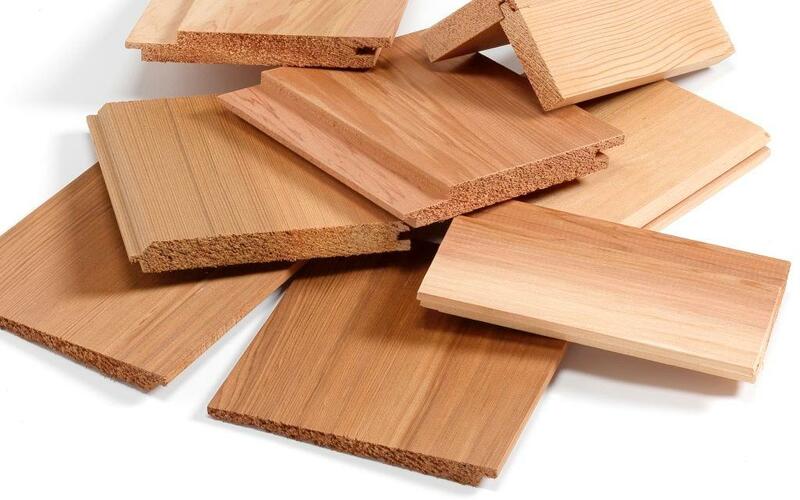 We can offer advise in the selection of timber species and profile that will work the best for each project. Please send us your ideas in sketch form or site drawings if you have them. We can also send you samples to help with planning approval. 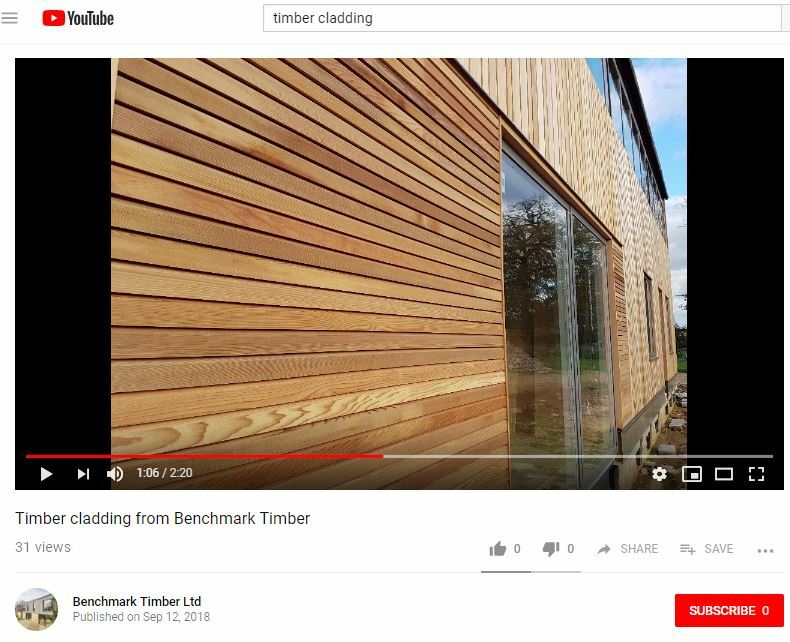 This Website should provide plenty of information and help with timber and cladding choice along with trim details. There is also a download section where you will find useful related publications. External wood cladding (pdf) download. The first choice for timber cladding. We specialise in the best of the best, high quality Canadian Western Red Cedar. Can be specified as being almost clear of knots. Sustainable resource & tightly controlled by the Canadian Government. Will rapidly weather to an attractive silver grey colour or the wood can be treated to maintain its attractive non uniform colour. One of the most dimensionally stable of timbers - Cedar will have minimal shrinkage & cupping. Splits are also less of a problem than with other timbers. Naturally durable - Canadian Western red cedar is very durable without treatment. Canadian Western red Cedar is classed as 2 (Durable) according to BS-EN 350-2-1994. 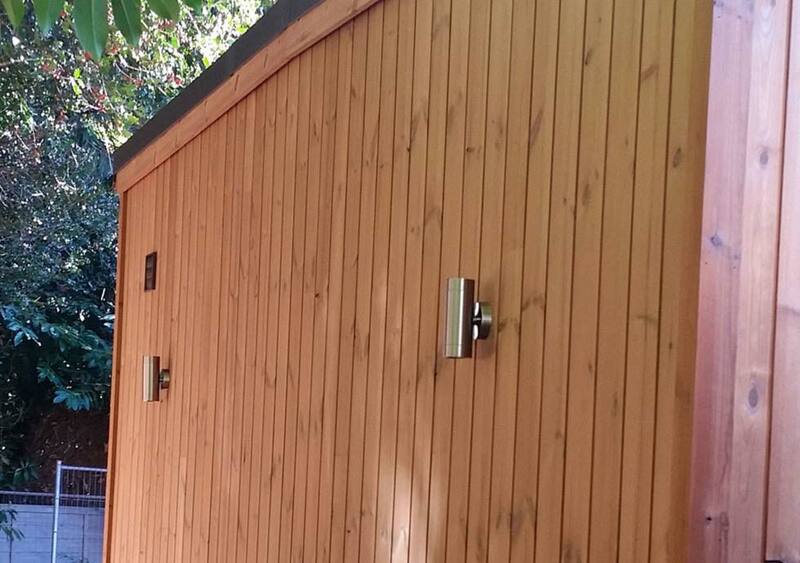 Cedar Cladding is resistant to fungal staining. 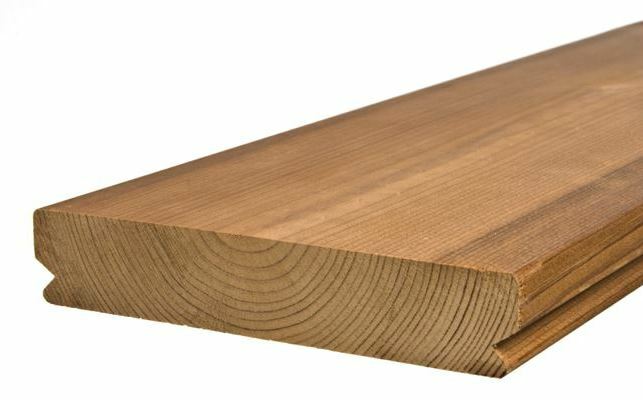 Cedar is a very light weight timber which is easy to machine. No pre-drilling for fixings are required. Can be specified as having a limited number of knots. The heartwood is naturally durable. Larch can tend to split & move so allowance in design must be made for this. Thermowood is a heat treated redwood pine. 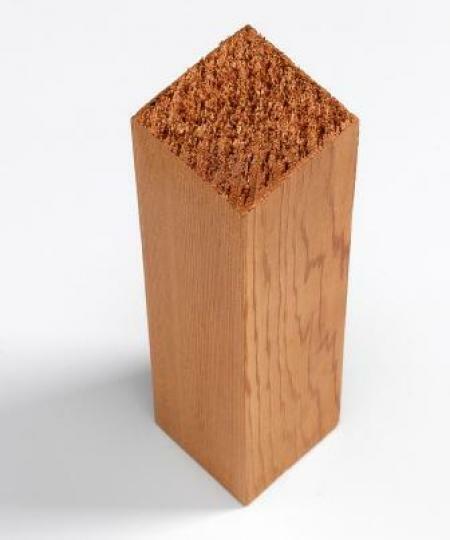 Developed as an economical alternative to western red cedar. Has an attractive dark hardwood like appearance. Does not require further treatment. Environmental issues are important to us; all of our timber is legally & sustainably sourced. 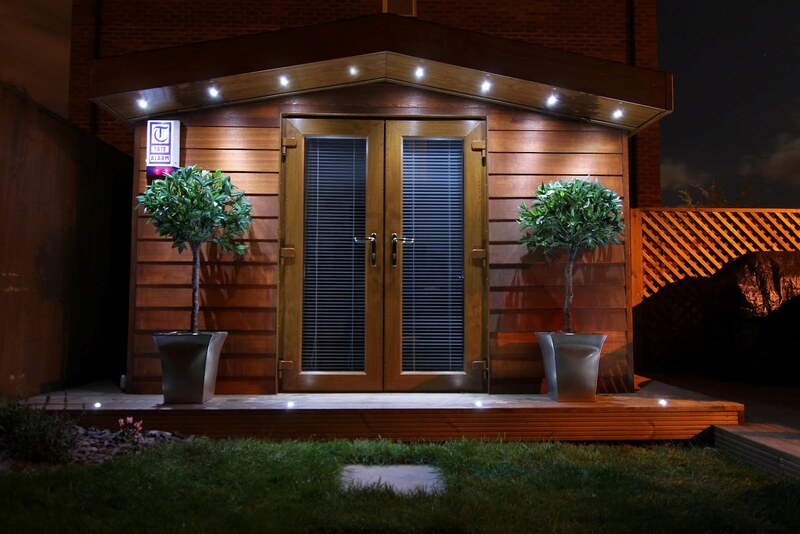 Since all of our timber is very durable without treatment it is the natural and green choice. We mill timber cladding and decking for delivery direct to site therefore the environmental transportation impact is kept to a minimum. We understand that quality and delivery timescales are very important to our customers. Sawn timber is held in our yard ready to cut to order, any bespoke or standard cladding profile can be cut at the same price. We can also cut matching trim for windows, doors and soffits. 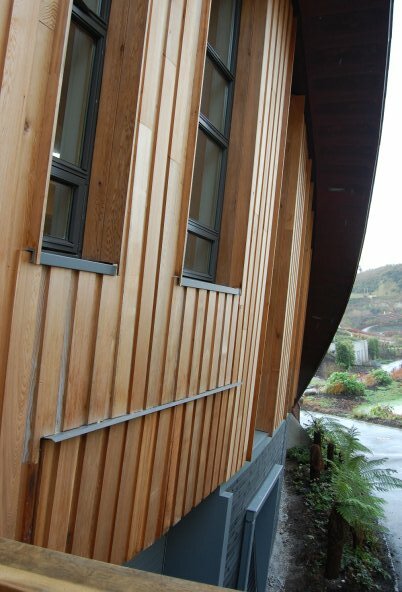 We mill Western red cedar, Thermowood cladding and Siberian Larch cladding. 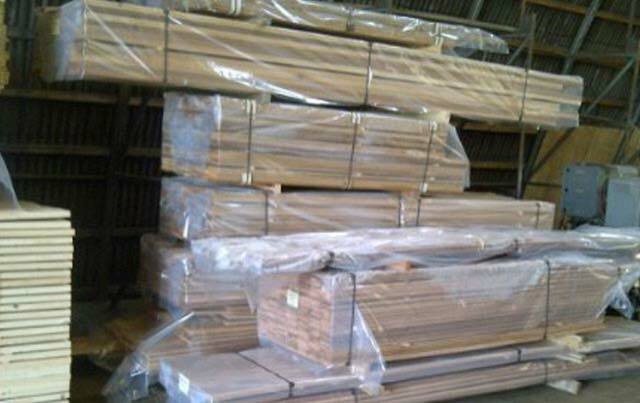 We can offer factory staining and fire treatment for all of our timber cladding, decking and trim. Please visit our Timber cladding blog where we are currently trailing different treatments to asses the weathering properties. About 95 per cent of British Columbia’s 55 million hectares (136 million acres) of diverse forest land is publicly owned. All harvesting operations on these public lands must comply with the results based Forest and Range Practices Act. Before any logging can begin on public lands, a company must be issued a cutting permit by government setting out the boundaries of the area approved to be harvested. Timber from both public and private lands is tracked to ensure there is no illegal harvesting. Possession of unmarked or incorrectly marked timber can lead to imprisonment of up to two years. 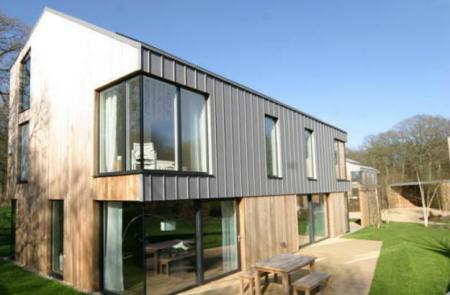 Please click visit our timber cladding environmental policy. Timber cladding is popular because it can give an attractive contemporary design while offering a very low carbon footprint. 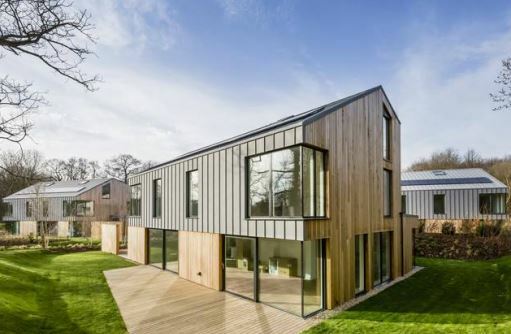 Timber has been recognised as one of the least carbon intensive building materials, it can be very economical too and we are able to offer various grades to fit your budget. You can find some great examples of how timber cladding has been used effectively in our gallery or at: http://www.woodawards.com. 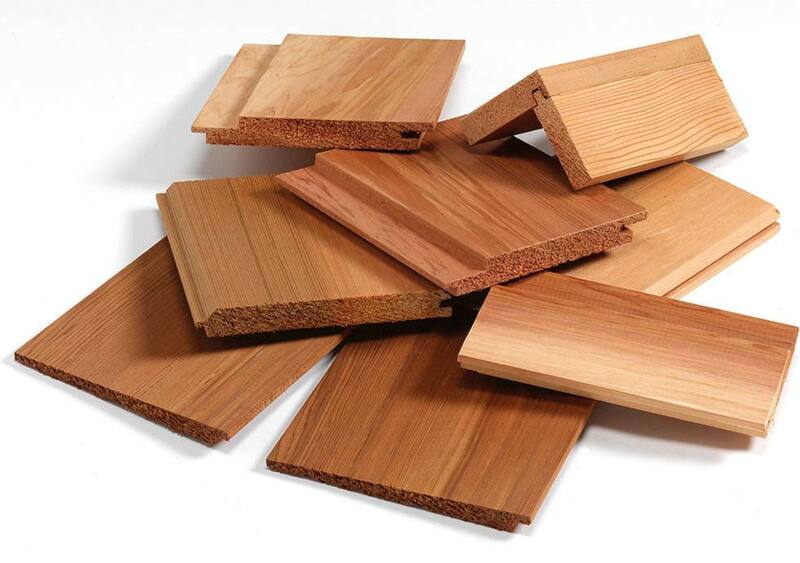 Care must be taken in selecting timber species, we can offer full advice in this respect. 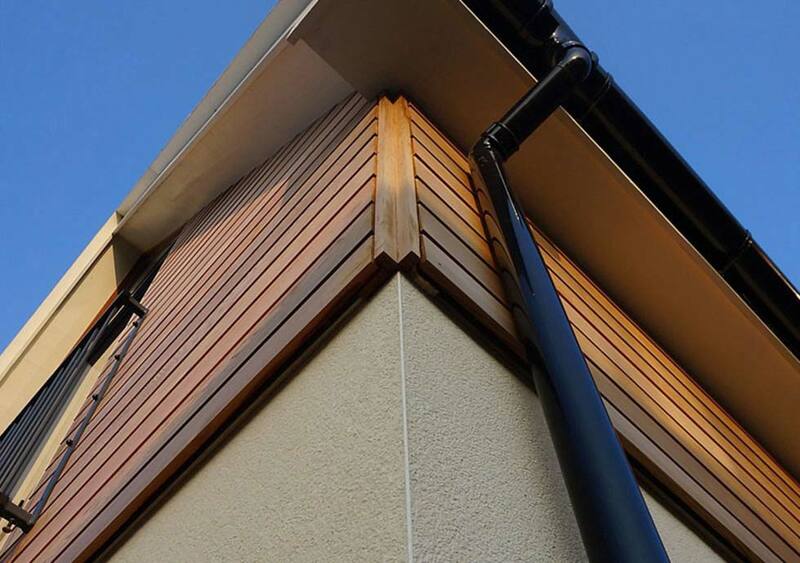 Care must also be taken in choosing the correct cladding profile. Some are best for horizontal and others for vertical applications. A Feather edge profile can be great for barn conversions and we can offer this with a sawn or planed finish. Please take a look at our profiles page. We can mill any other timber cladding profile, just send us a sketch or phone for advice. We also have a page showing trim we have previously milled, we can do others so please ask. Timber Cladding can offer energy cost savings along with improved insulation properties. Weight savings along with timber frames and lightweight roofs an offer significant weight savings compared with masonry. Foundation widths and depths can therefore be reduced. 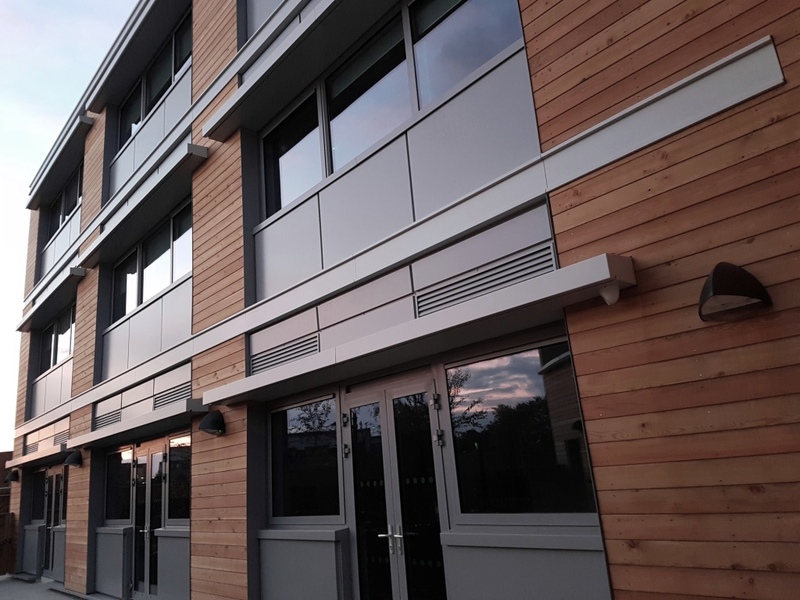 Modern contemporary and traditional designs can be easily achieved..
Construction lead times and therefore build costs can be reduced, please visit our Timber Cladding page for further details. Renovation and future proofing new builds is also a real benefit. 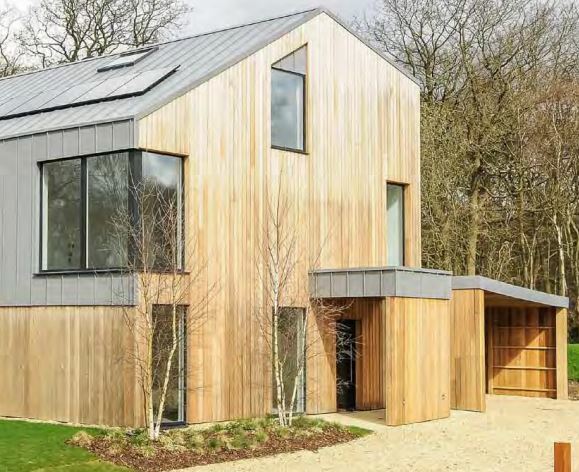 As an environmentally friendly and renewable natural resource wood cladding is accepted as a low environmental impact material. This compares favourably with non renewable materials. 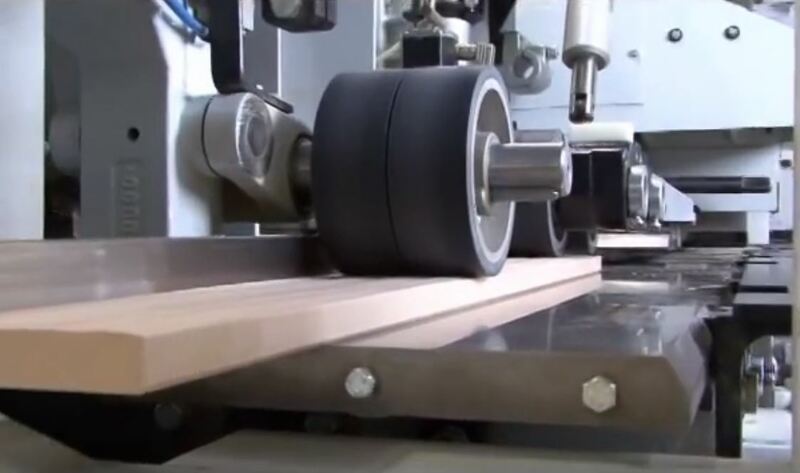 Having a cutter grinding shop we are able to make cutters for bespoke timber cladding profiles, we can match an existing offcuts or we can produce cutters to a drawing. If there are specific trim requirements for window or door surrounds for example this is not a problem for us. Why order from Benchmark Timber. Being a small company we are able to take extra care to ensure your order is as specified and delivered on time. We take care to ensure the lengths are suitable for your build also that all trim and corners are going to be suitable. Often customers are surprised in how much detail we request before we mill the timber. We find that extra care taken at ordering can save time onsite. Because we mill the timber and have been doing so for many years we are able to ensure all our cladding and machined to achieve the very best finish. When sawn stock is imported there are often pieces with fork lift damage and some pieces have end splits which can occur when milling. At Benchmark Timber we take extra care in pulling any boards with these defects as they go through the mill. We are unusual in this respect being able to take this additional care due to our small size enabling us to specialise. Larger companies tend to mill every piece in the pack and deliver to the customer whatever is produced. 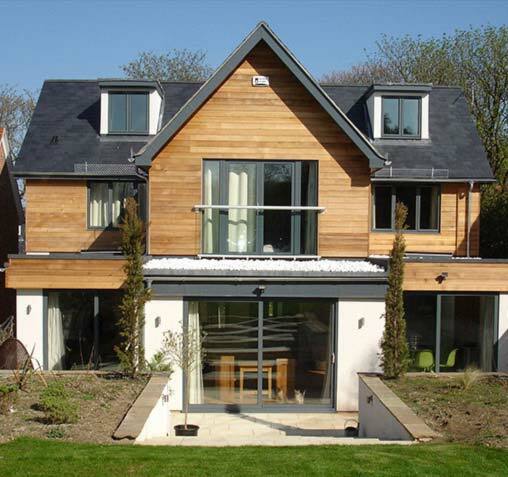 We are therefore very confident in being able to offer some of the very best quality Timber Cladding available in the UK.